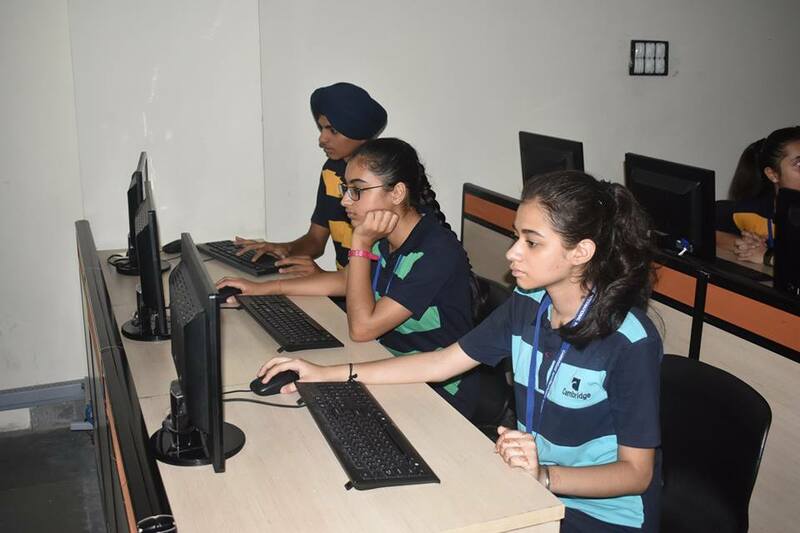 Cambridge International School, Amritsar, is located on a 10-acre campus in the outskirts of District Amritsar in Punjab, one of the most prosperous states in India. CISA is giving opportunities to students across all sections of society and providing an inclusive model of education. This guest post was written by Balraj Singh, who is in charge of the Secondary Wing at CISA. The world is changing at such a fast pace that the high paying jobs of today did not even exist five years ago – and it’s hard to predict what kind of jobs we will be doing in another five years’ time. We need to prepare Indian schoolchildren to become creators of the future. Adding a fancy new subject to the curriculum will not help much, and neither will learning to code by glancing through books. Expecting kids to master computer science by reading books is similar to expecting them to master basketball by reading about the game’s history. Rather, we should involve and engage them in coding in various ways from their very first day at school – perhaps by introducing it into little things they already love doing, like playing a video game, making a birthday card, or inviting their friends over for a get-together. I think it’s a combination of both culture and community that makes STEM so important. Nowadays, parents are more concerned about the future of their kids. Coding provides students with a platform to explore themselves and moreover, new multinational corporations and other job sectors require such kind of talent. India has a huge opportunity ahead to become the intellectual capital of the world – and coding can be its emancipator. India was once known as the ‘Golden Bird’; it’s high time we come together to ensure that India becomes the ‘Golden Coding Bird’. 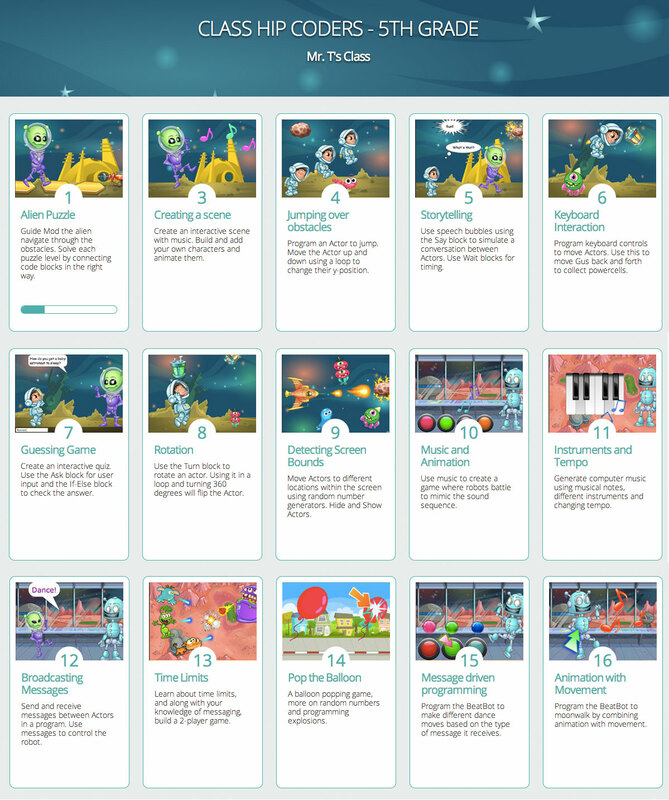 Learning to code is not only about gaining skills for future jobs – it also helps kids stretch their minds and teaches them critical and logical thinking. “Everyone should learn how to program a computer because it teaches you how to think.” It’s now 20 years since Steve Jobs said those words in an interview. Is it right that these young kids in schools remain uninformed, passive users of technology rather than actively taking part in creating it or understanding how it works? Even though much has changed in India, today’s hi-tech kids learn from the same books I used during my time at school 10 years ago. The Indian education system promotes rote learning, and this promotes conformism rather than curiosity in children. How can we furnish kids with the necessary skills for the future? Many would argue that computing is already taught in schools. But computer science textbooks in Indian schools teach topics related to the history of computer science, hardware and operating systems, or some basic HTML. This knowledge is obsolete and has little relevance to contemporary technologies. How many Indian students leave their high school with a mastery of at least one of the major programming languages, or at the very least a familiarity with coding? It’s true that not everyone wants to become a coder or to work in IT. But learning to code is a tool that will help kids to understand and appreciate technology and expand their imagination. According to a study by employability assessment company Aspiring Minds, only 4.77% candidates can write the correct logic for a program – a minimum requirement for any programming job. Over 36,000 engineering students form IT related branches of over 500 colleges took Automata, a machine learning-based assessment of software development skills, and over two-thirds could not even write code that compiles. At CISA, we don’t want our students to pass through this stage. Morielle Gets Inspiration from the Tynker Community!